For the opening sequence of the film, this motion control filming model was used as a transition between a helicopter shot and a Steadicam operator sitting on a camera crane to create one seamlessly executed shot. 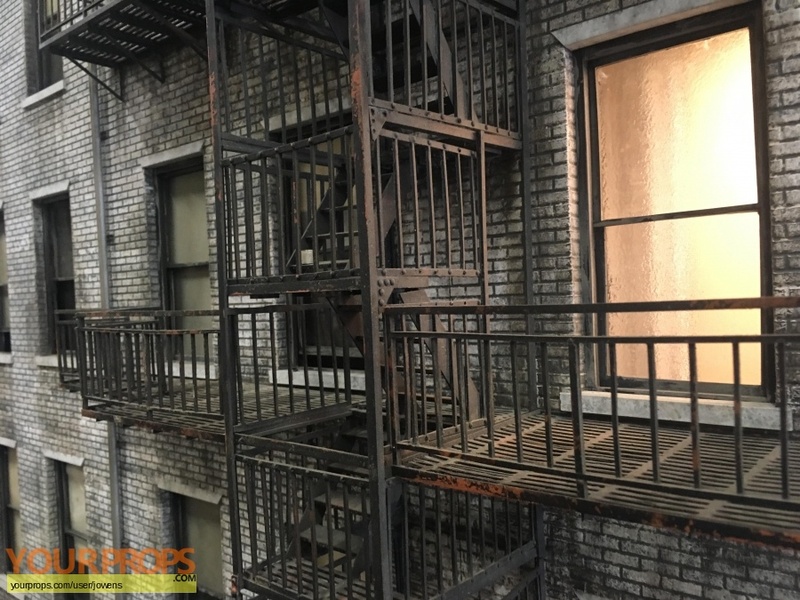 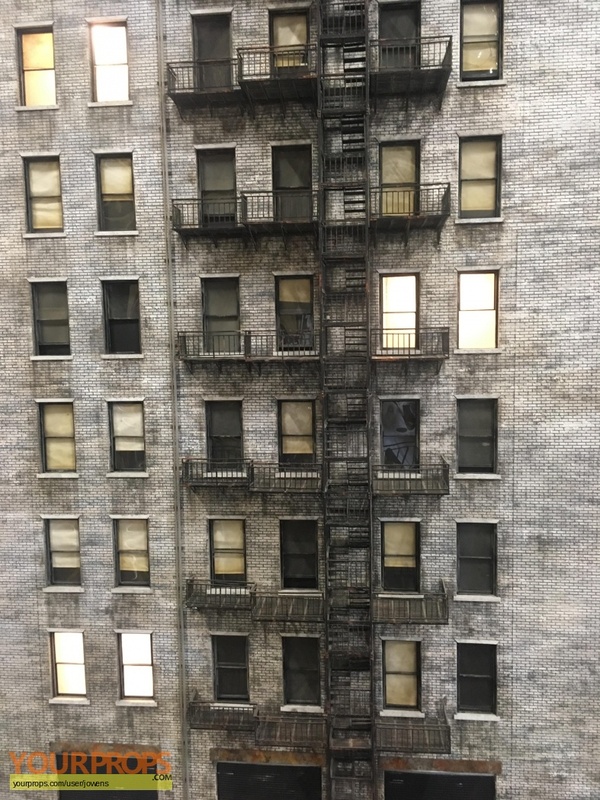 The building model, with a 1:12 ratio, was fabricated from wood, styrene and a cast resin fire escape. The size is 11’ high and 6’ wide. The film starred Hugh Grant, Sarah Jessica Parker and Gene Hackman. 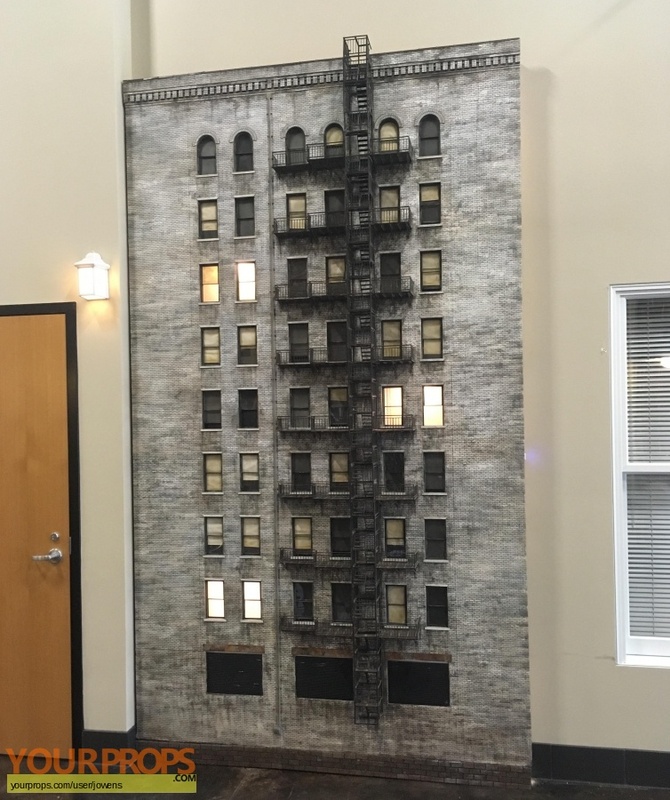 This handmade miniature was created by the Academy Award-winning New Deal Studios.